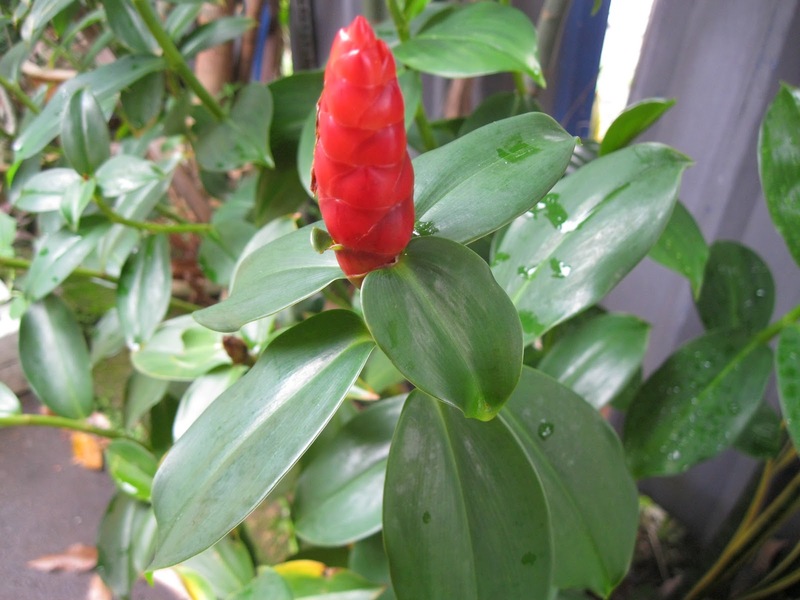 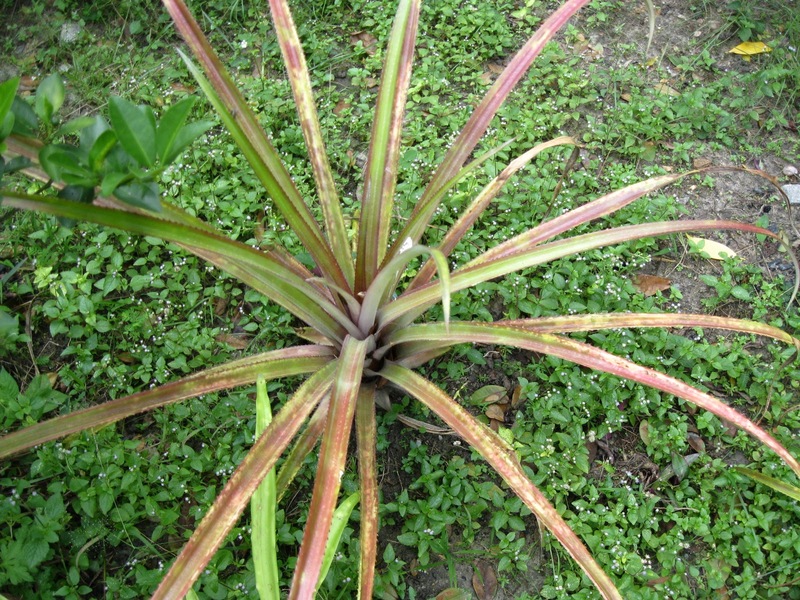 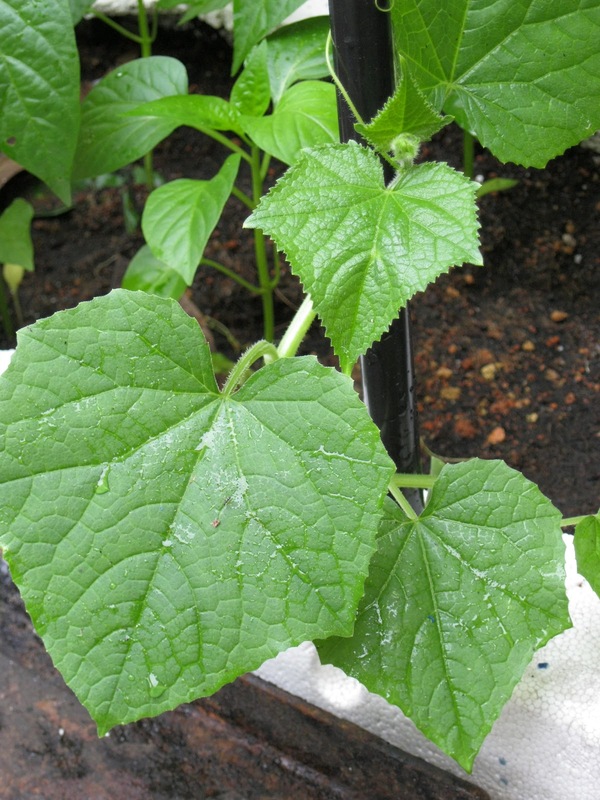 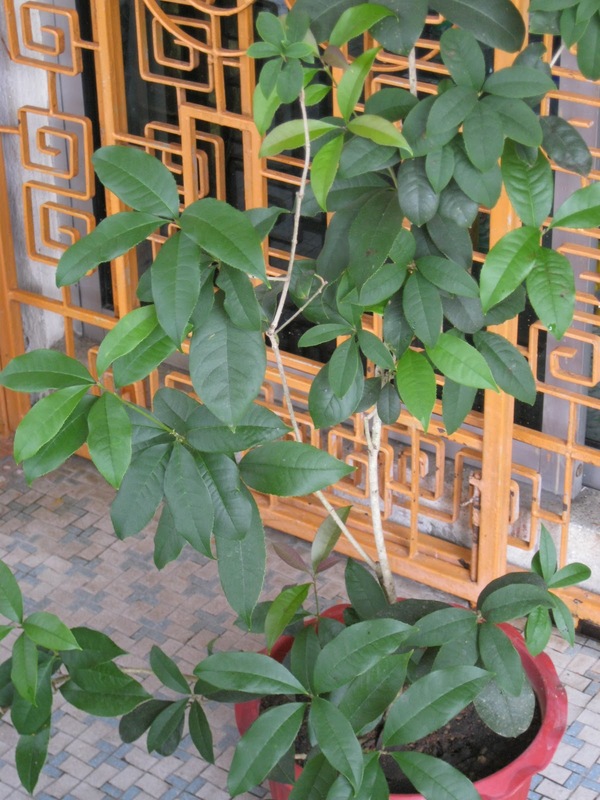 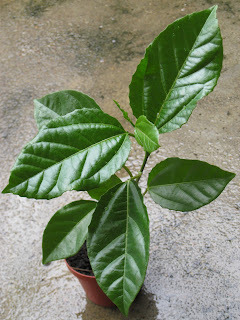 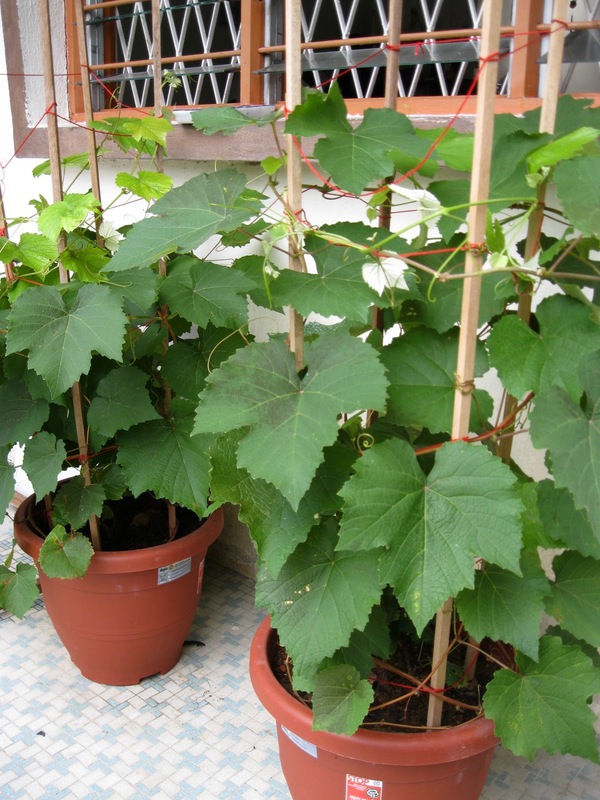 Today i like to share some of my plant in my house garden.My house is a corner house,so i have some place to plant some herbs and fruits.Gardening also one of my hobby. 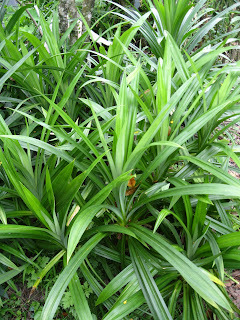 Pandan leaves.This is very useful herb.My mum will put 1-2 pcs inside the rice she cook. 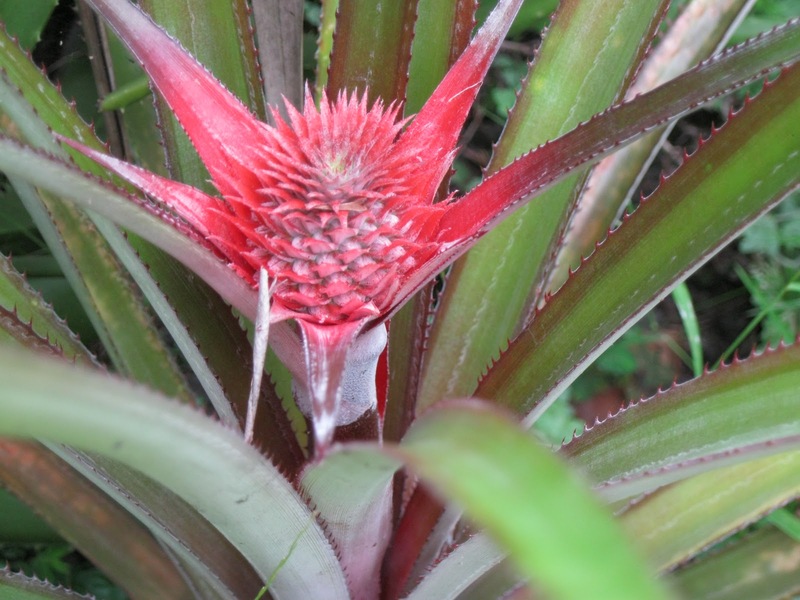 Baby pineapple.It come too late.Can not rush Chinese New Year. 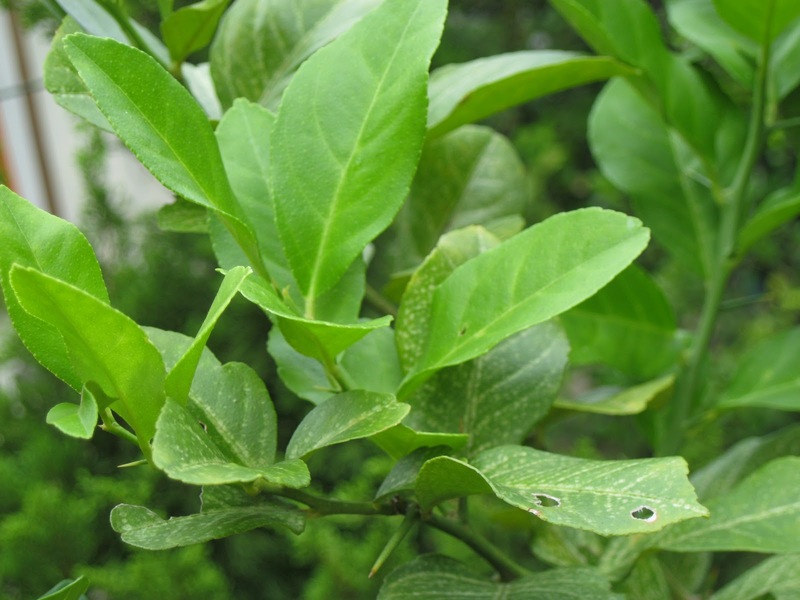 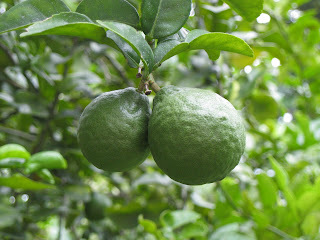 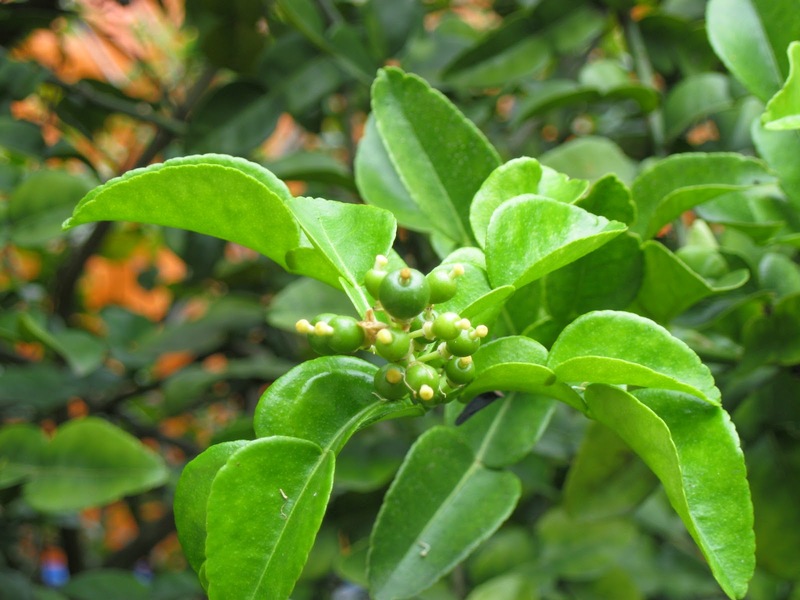 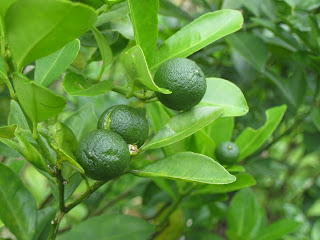 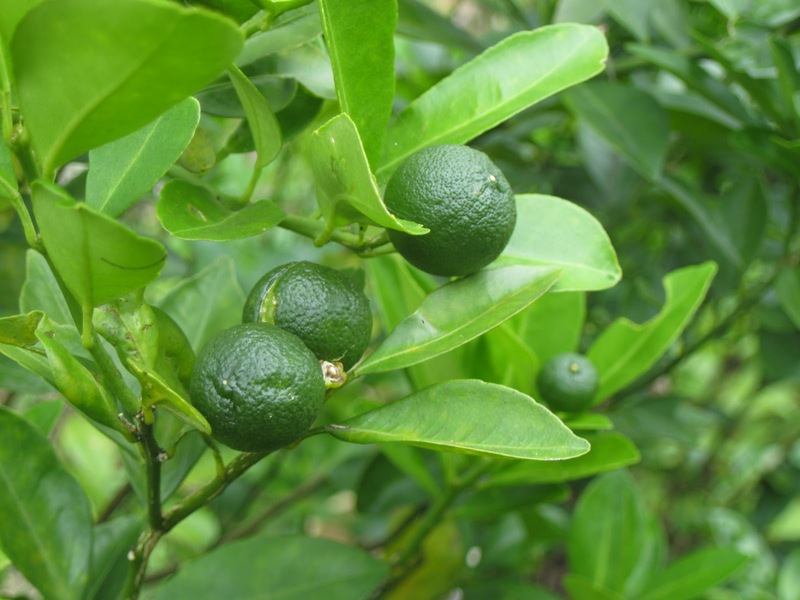 Kaffir lime tree.I can't take the whole tree because it a very big tree. 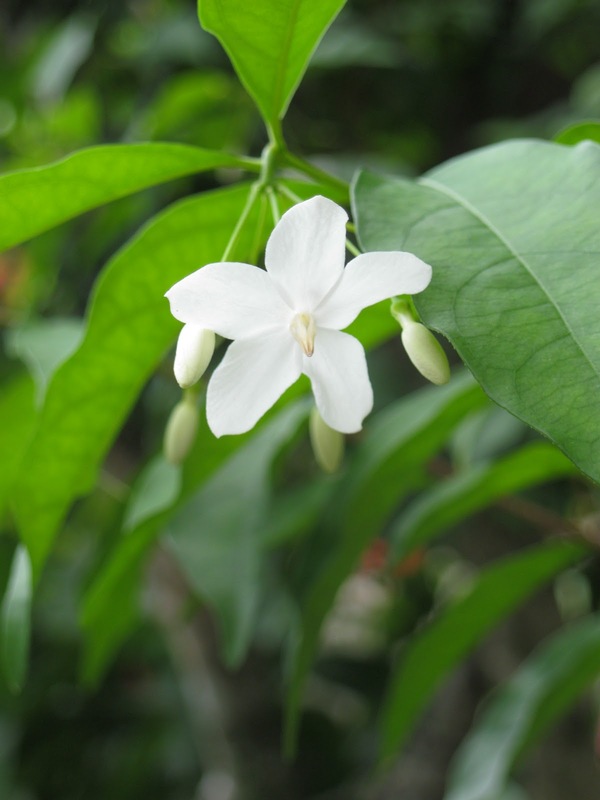 Osmanthus tree.Our Camoran Highlands friend give to us. 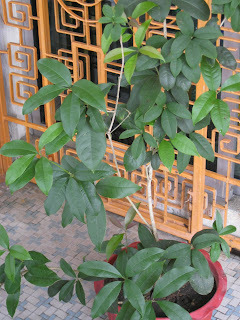 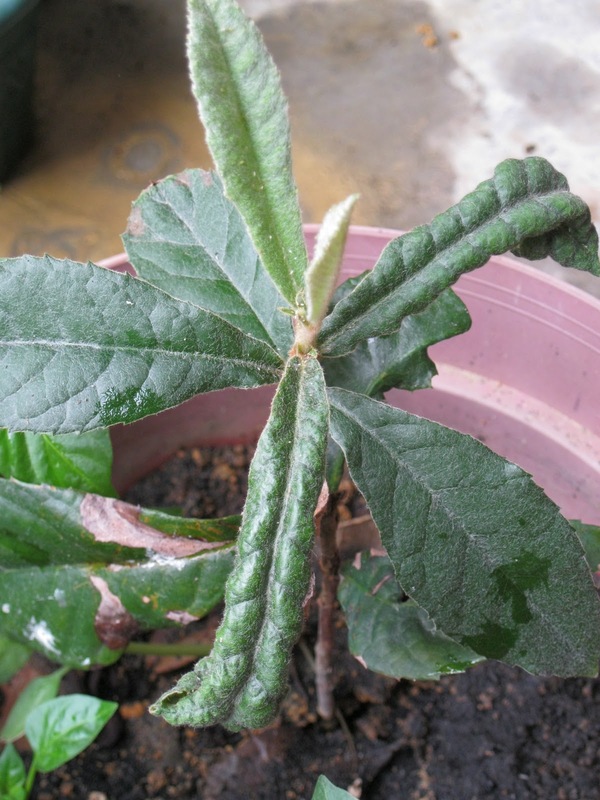 Passionfruit.Waiting plant it on ground. Lemon tree.This lemon tree too tall.I can not take the whole tree photo. 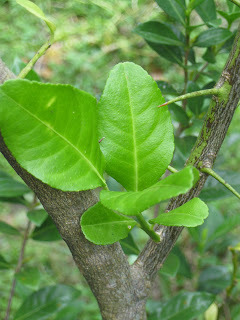 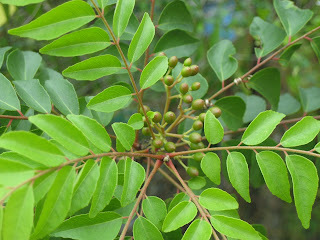 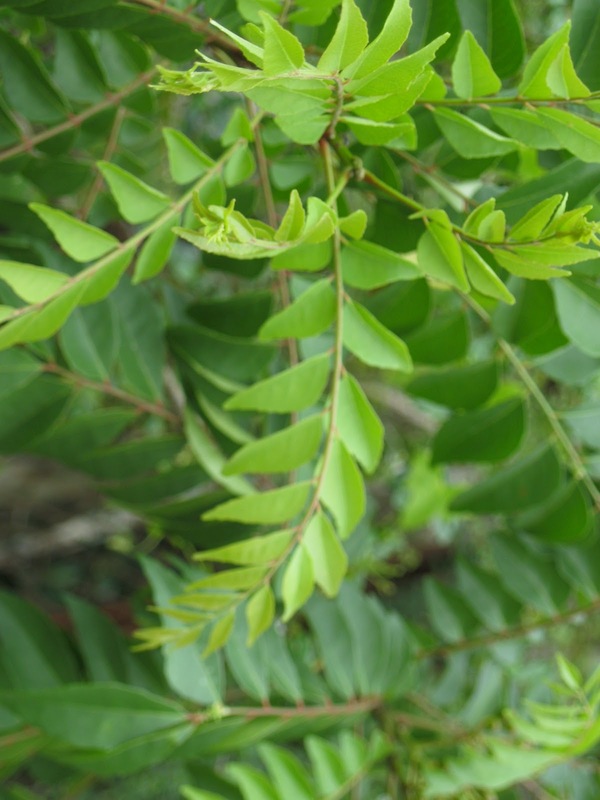 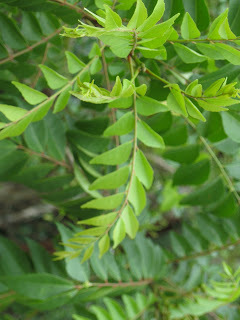 Curry leaf fruit.Have you see this before?The fruit can not eat.We only use the leaf. 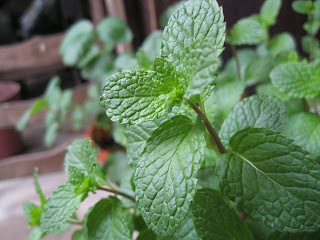 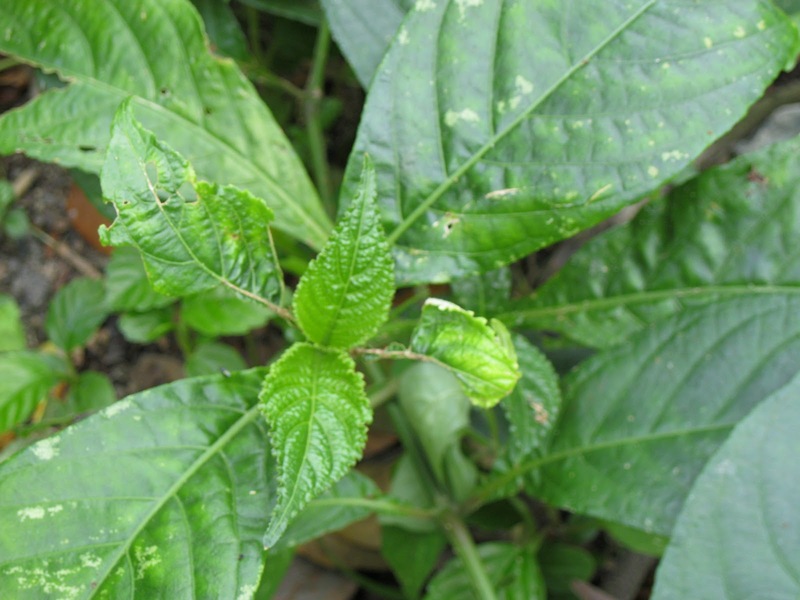 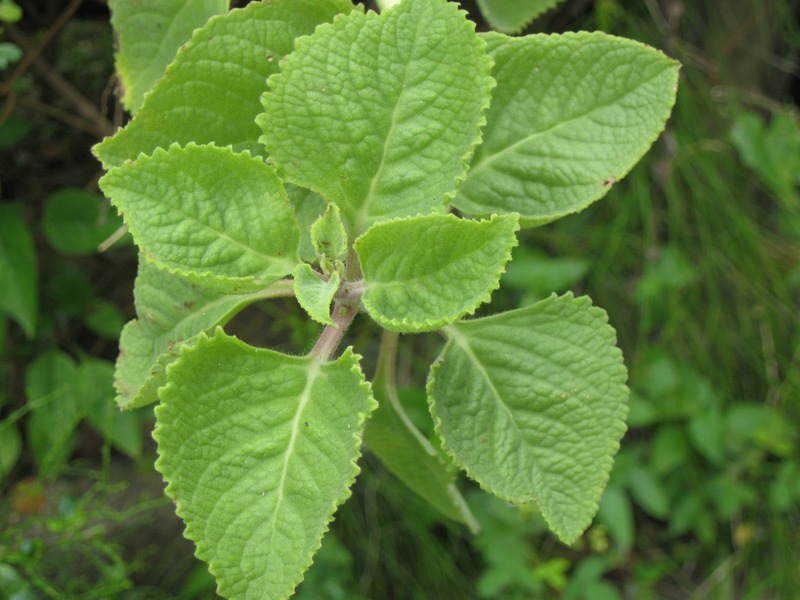 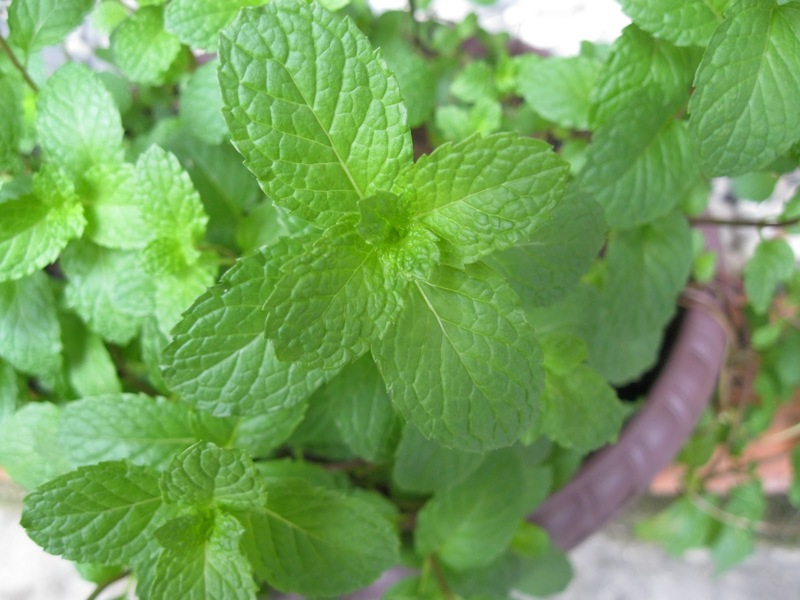 Mint leaf.I use it for my mint tea.Mint lemonade also taste good and refreshing. 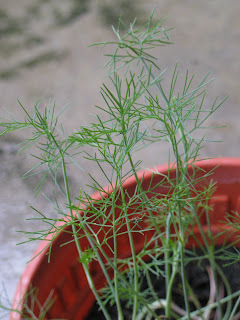 Fennel.On September i saw it at Wendy blog. So i try to plant it. 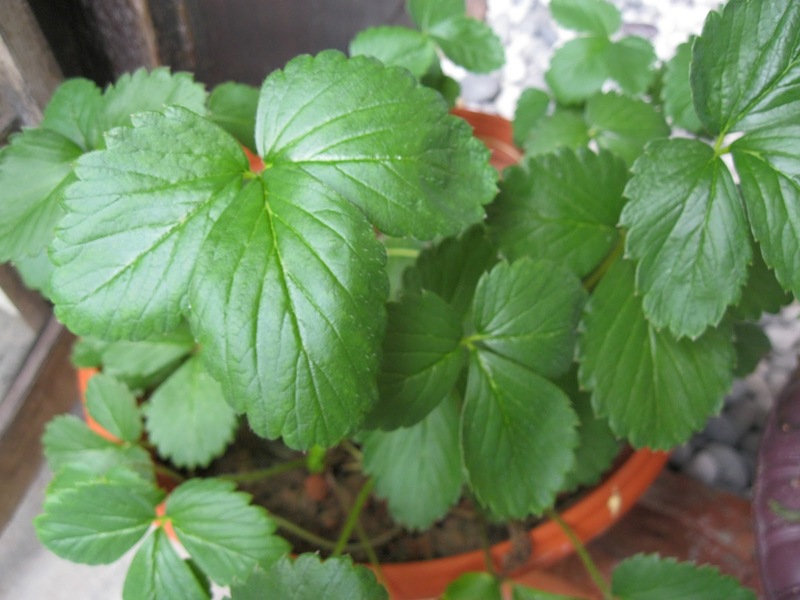 Strawberry.I never think it can grow but still don't have strawberry. 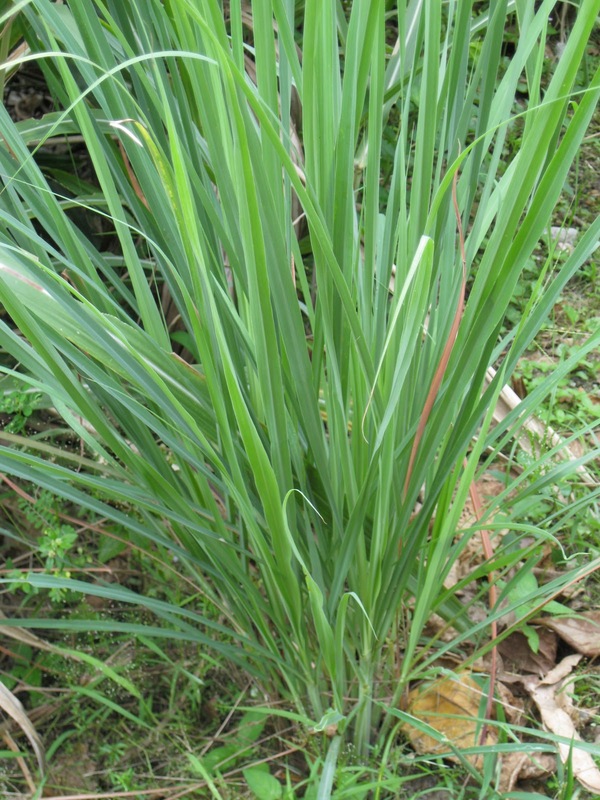 Lemongrass.I use it for my lemongrass tea.My mum use it for curry. 贝琶。I don't know what it call in English.It also from my Cameron Highlands friend. 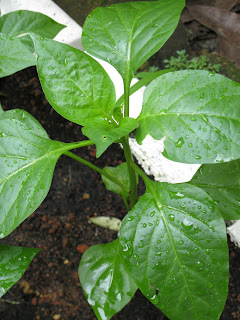 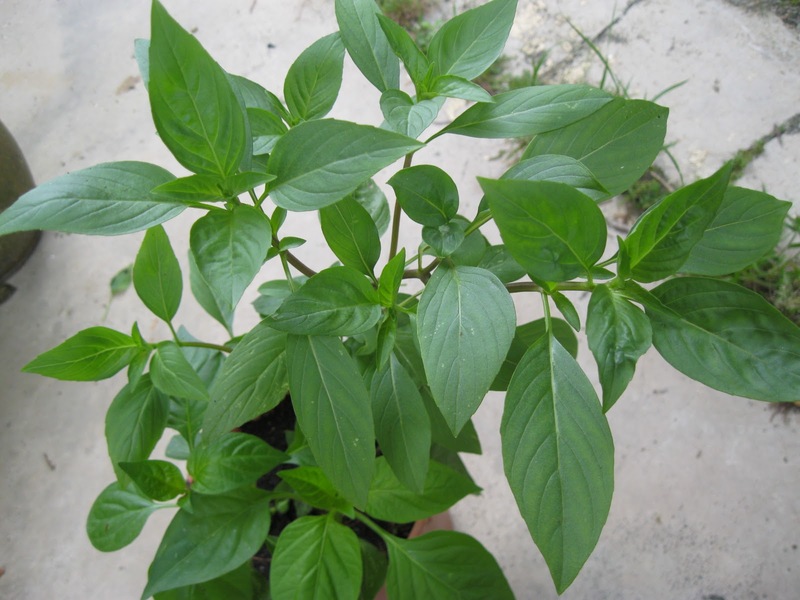 Bell pepper.Don't know it is green,red or yellow.I just throw the seed on the soil and it grow. 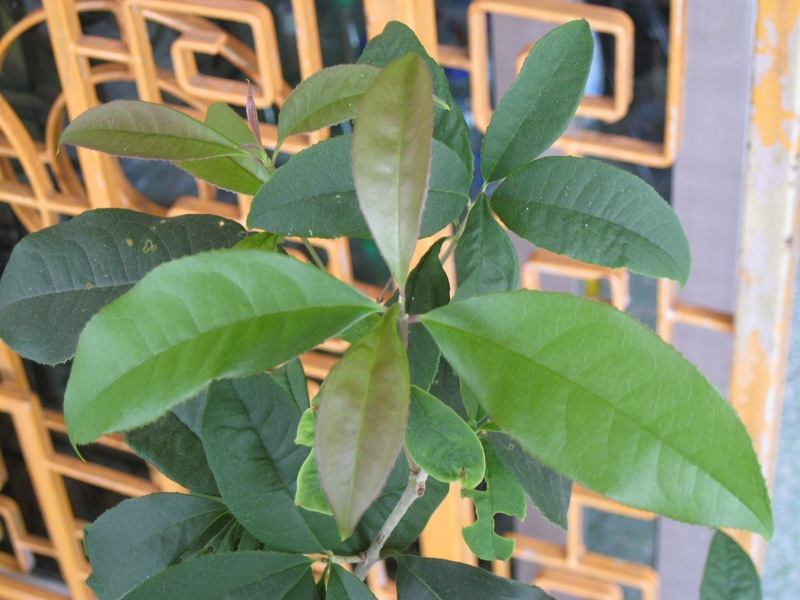 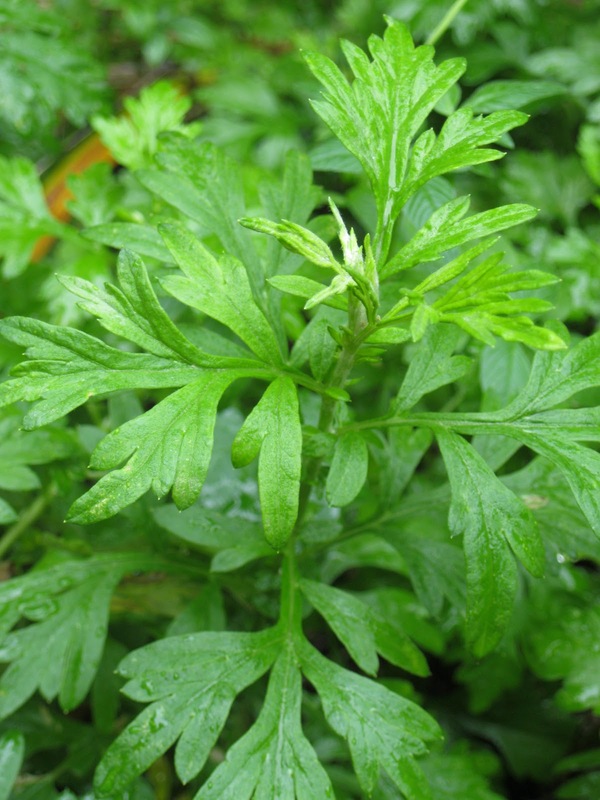 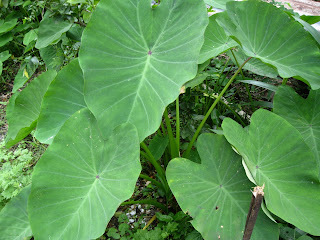 My mum say it call Lemon leaf.It very good for cough. 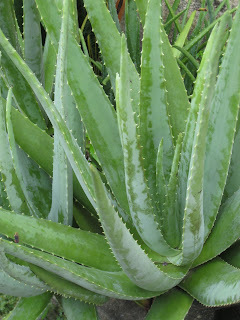 Aloe vera.I love aloe vera chrysanthemum flowers drink. 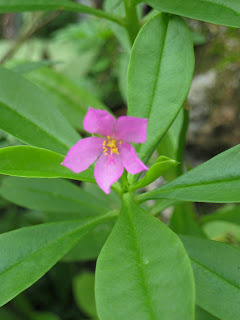 I don't know what it call..My mum will put in when she cook barley drink. 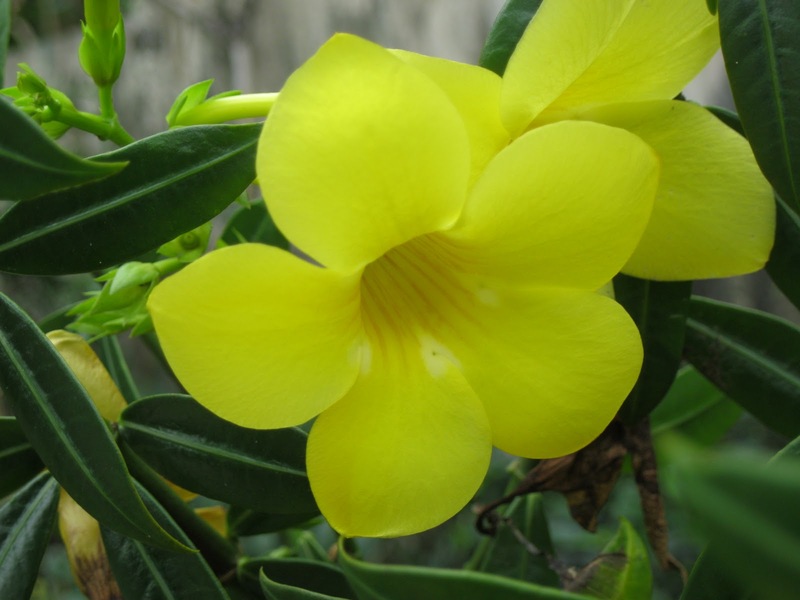 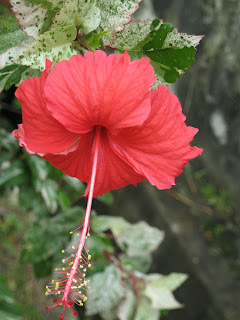 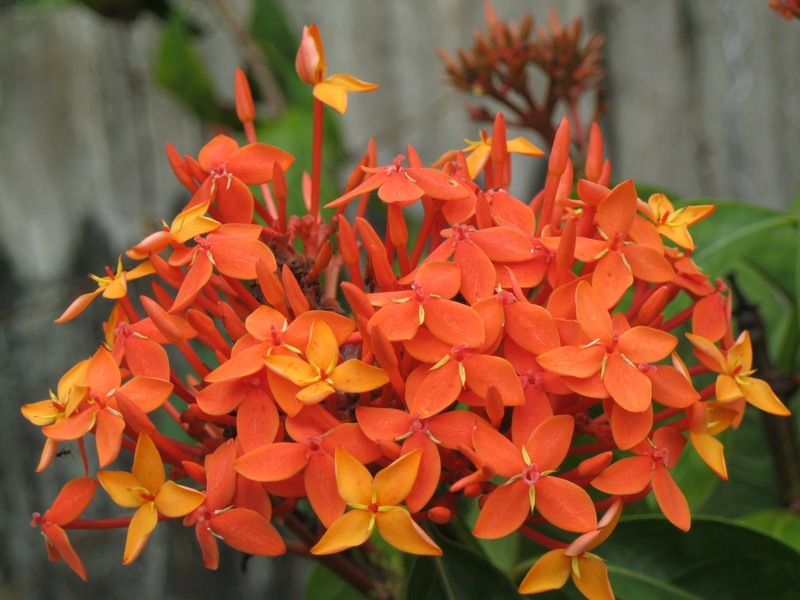 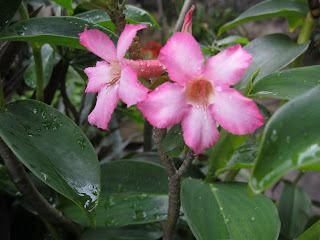 Beside herbs,my garden also got some flower plant. 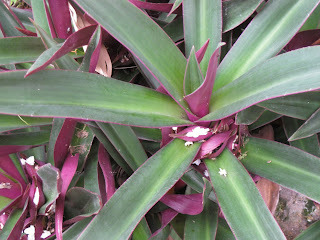 The purple leaf one is called "Boat Lily"
I learnt the name when I was a kid, reading through books. thank you amelia.very tired to take care them.every week i never miss to put fertilizer. not yet.my customer say have to wait 4-5 years only got fruit.the tree only 1 year old.